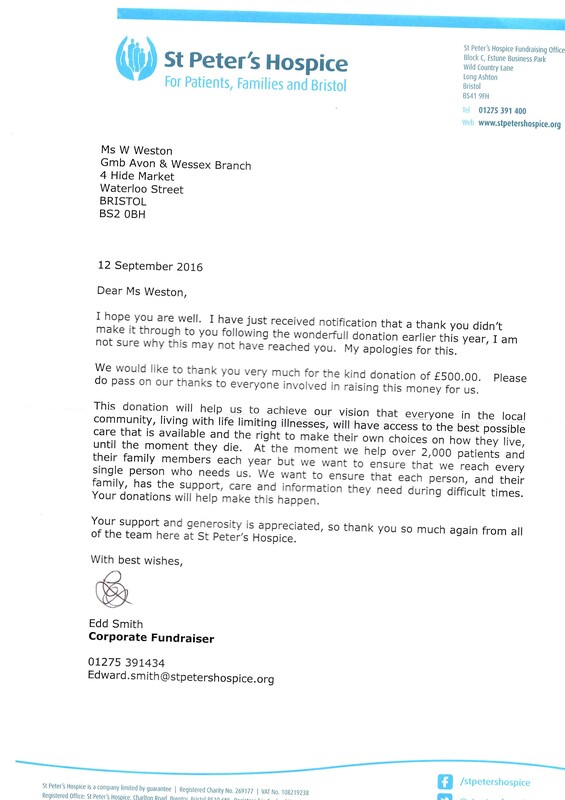 GMB Avon & Wessex branch have donated £500 to St Peter’s Hospice. 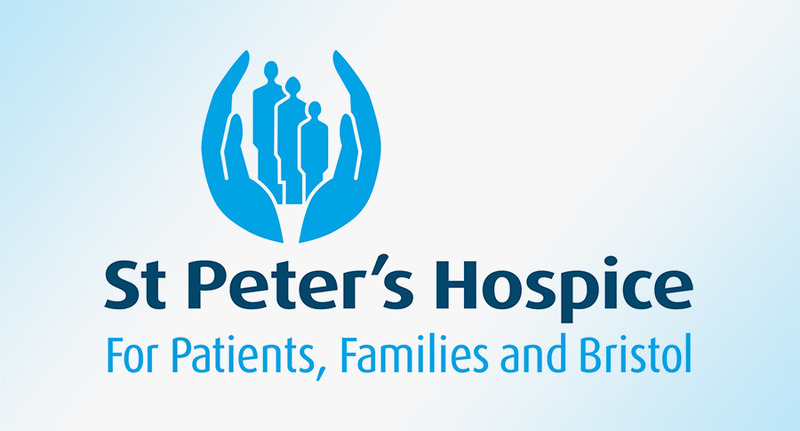 St Peter’s Hospice is a Bristol charity caring for adults with life-limiting illnesses. We aim to improve the quality of their living and dying while extending care and support to their families and loved ones. visit www.stpetershospice.org.uk to find out more about them. Previous Post 10th JULY STRIKE – BRILLIANT!